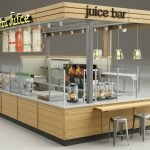 Solid wood mall kiosk for coffee kiosk. This is a "mini"kiosk used in mall for sell the coffee kiosk ,Although it is very small ,But it brought in a lot of sales. This one coffee kiosk is our company just complete  for our customer from USA ,she very like our work ,in a very short time ,she ordered 6 unit of coffee kiosk from us. 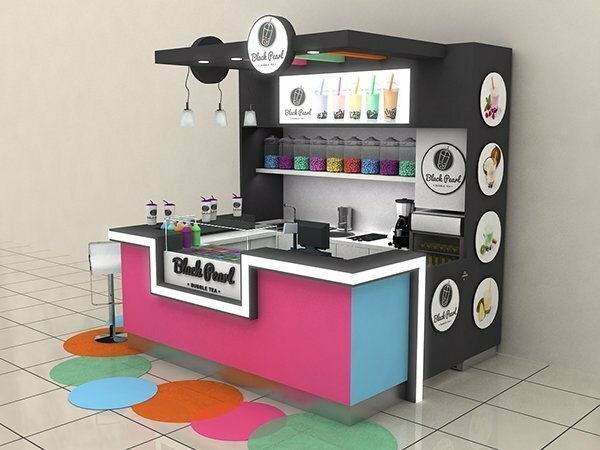 And a good news i got she's mail yesterday,she told me she will order 2 unit as soon ,because she submit design to different mall for approve and mall manage very like this design,and will offer a lease for this kiosk. 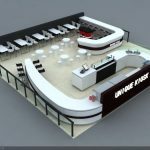 How to start your coffee kiosk business in mall ? Firstly , you need confirm what kind of coffee and food you want to sell. Second , talk with mall manage and submit the 3D design for approve and get the lease. 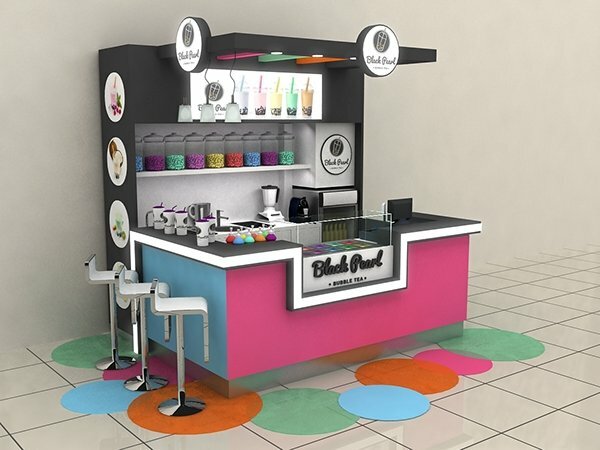 Thirdly,find out a supplier to start your kiosk 3D design and contact coffee supplier. Fourthly,Confirm the design with mall and amendment the design Until approved. Fifth,Payment to supplier and start your kiosk produce . Sixth,Delivery and installation the kiosk. 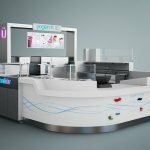 Except the cell kiosk, we can do many kind of kiosk, such as ice cream kiosk, juice desk, reception desk, roll ice cream kiosk, bubble tea kiosk, phone accessories kiosk and so on. 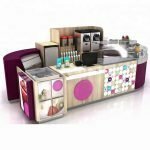 We can meet your all requirements to design a modern, beauty kiosk for you.